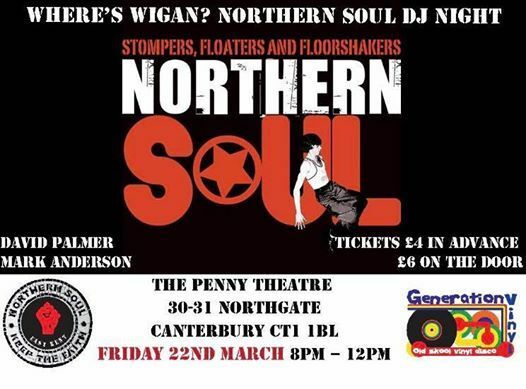 The Penny Theatre is proud to host its 1st Northern Soul night in association with Where's Wigan? 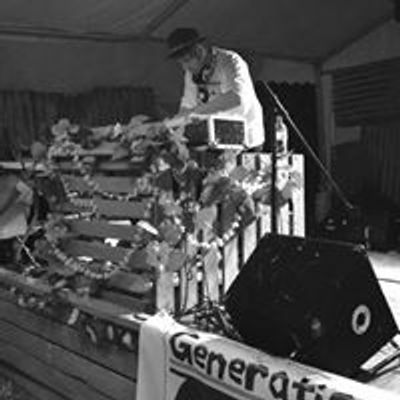 - East Kent Northern Soul Club and Generation Vinyl. Rip roaring up tempo Northern Soul DJ night spun on original vinyl formats. 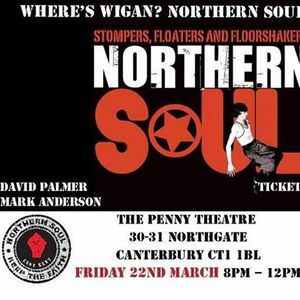 DJs on the night are David Palmer and Mark Anderson expect to hear the sounds of EARLY MOTOWN, STAX, ATLANTIC and lots and lots of NORTHERN SOUL including rarities all on original vinyl formats. ROAR / OVER 18's ONLY / Bring ID.